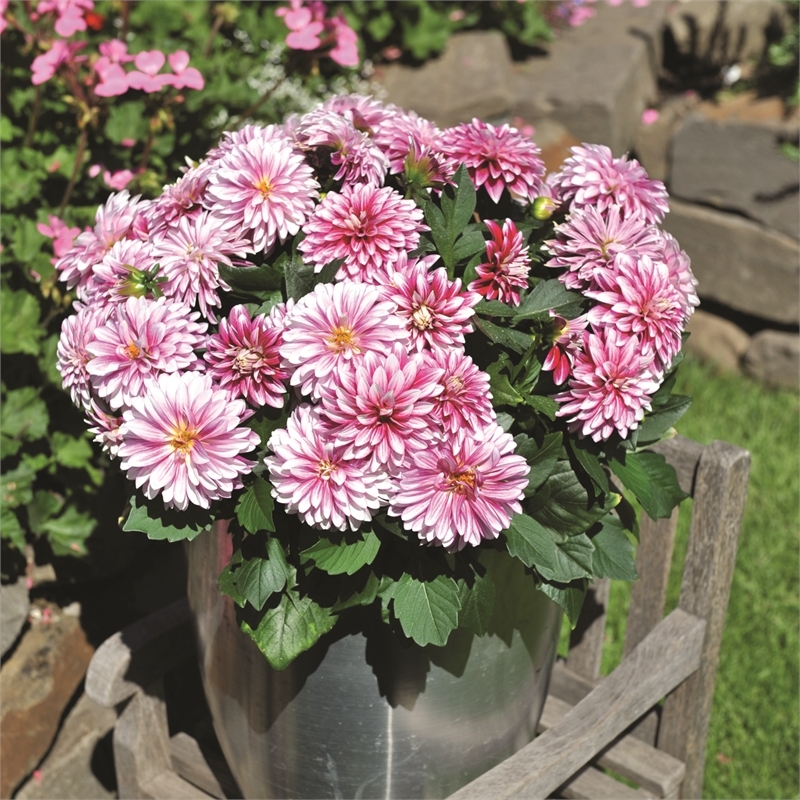 With hypnotizing large and extra large blooms, the Dahlinova Hypnotica collection is the perfect choice for your garden. 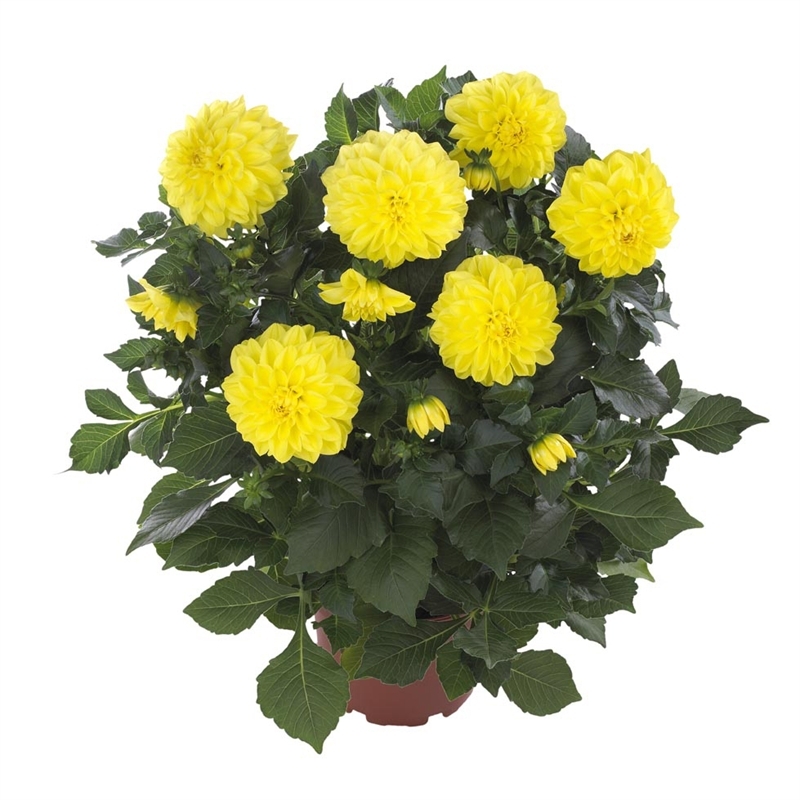 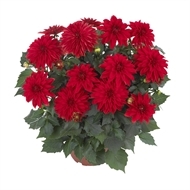 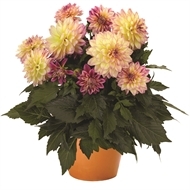 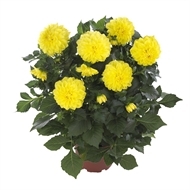 Available in an alluring colour range, these strong voluminous plants have good branching and an abundance of flowers. 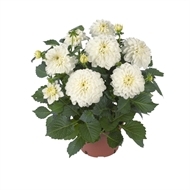 Plant the Hypnotica in your garden this summer and enjoy its long flowering period until autumn. Please note different varieties may be available in-store. 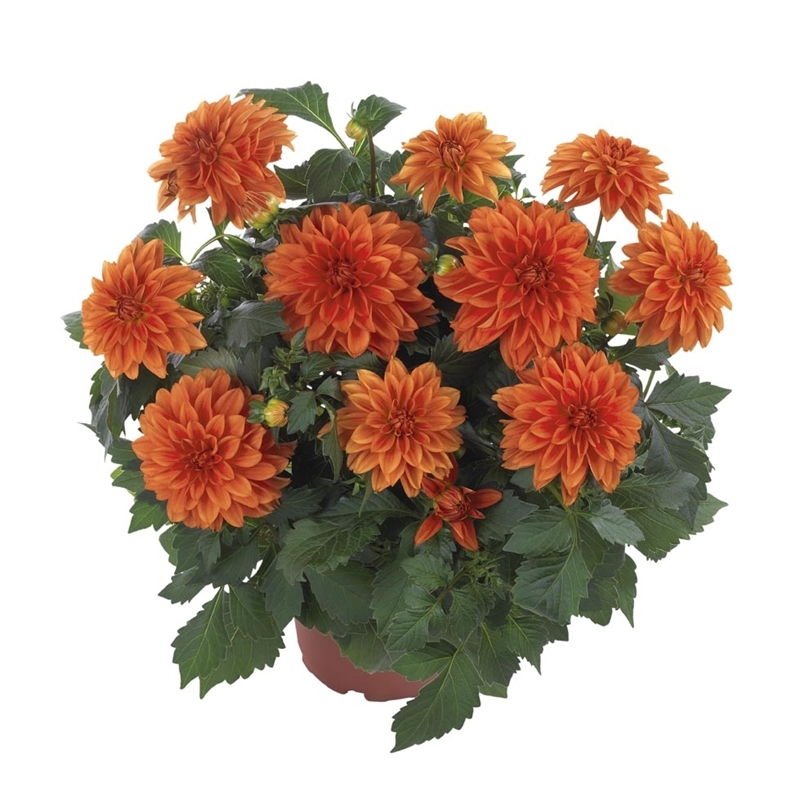 Visit your nearest Bunnings outlet for current selection. 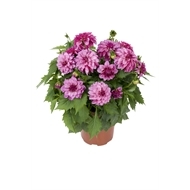 Choose a sunny site with fertile, moist, well-drained soil. 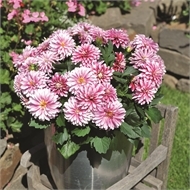 Remove spent flowers to promote repeat flowering.